New look. New formula. New proven clinical results! *BASED ON LAB AND CLINICAL STUDIES. **75% humidity chamber for 4 hours. 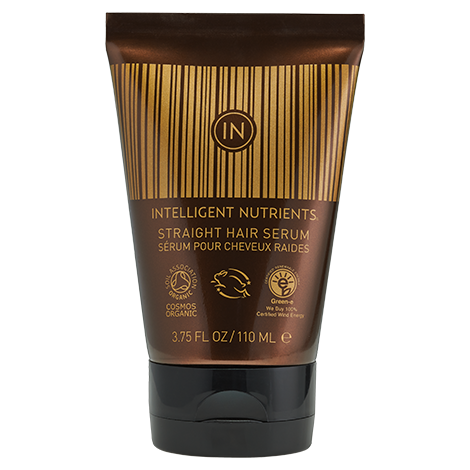 Intense plant protein trifecta of concentrated baobab, soy and quinoa provides continuous replenishment to fortify, moisturize and protect, all while improving manageability without weighing hair down, dulling or leaving a residue. Apply ends to root to wet hair for all day conditioning. 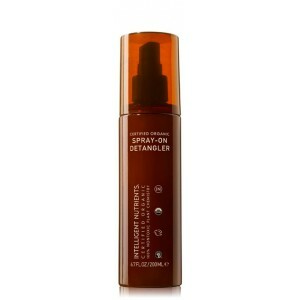 On dry hair warm in palms and smooth over dry ends or crown for moisture, shine and controlling flyaways. Massage excess in hands, arms and legs for moisture and to reduce static. 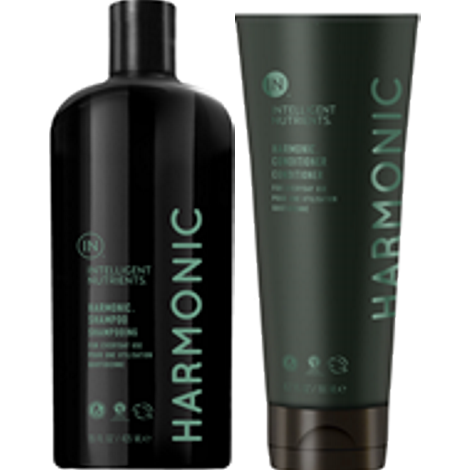 Mix with Hair & Scalp Treatment Remedy in hand and work into damp hair, starting at the ends and working toward scalp for desired effect. Scrunch into damp hair and you’ve got an amazing styling base. Add to fringe for a touch of definition. 4. Use to diffuse curls or to power a blowout. Use as a blowout styling aid for coarse, thick hair. Apply to coarse, textured, curly hair to enhance curls and add moisture and shine. Apply to wet hair before heat styling for protection from thermal damage. BAOBAB, QUINOA AND SOY PROTEIN CONCENTRATE – The trifecta of protein power featured in the Leave-In only. 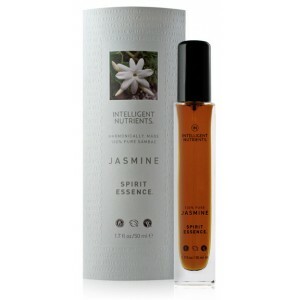 Three potent plant proteins help fortify, moisturize and smooth providing continuous treatment throughout the day. 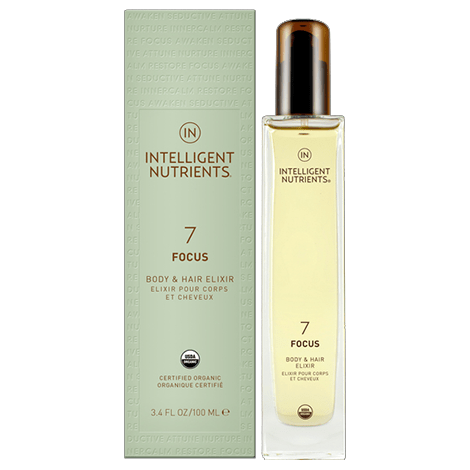 All, while improving combability, manageability and hair softness without weighing hair down, dulling or leaving a residue or build up over time. I recently started swimming laps at our local pool and I used the product after I shower. My hair goes from being dry and brittle to smooth and luxurious. 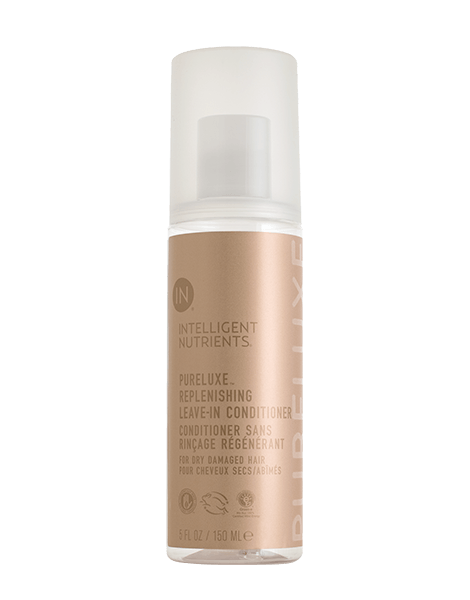 Although the product was thinner than others I’ve used, it surprised me as my hair dried and stayed without feeling too weighed down. My hair feels light and soft! This is unusual for me as when I try leave-in conditioners they mostly leave my hair feeling heavy and filmy. I would definitely purchase this product! I am amazed at the condition of my hair after 1 use.